Your journey begins with a Shrine tour. 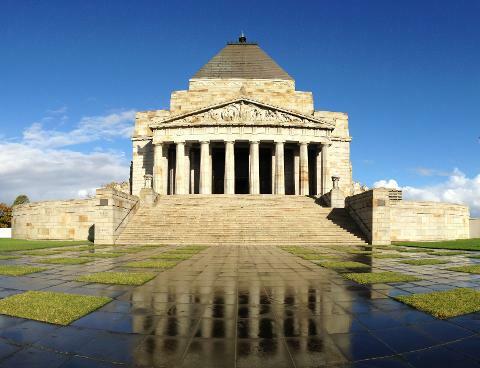 Immerse yourself as a guide takes you on a 75 minute journey into the fascinating stories behind the Shrine. 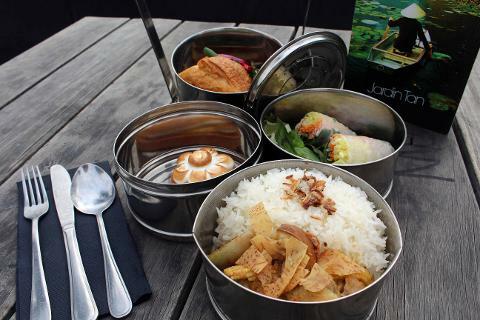 After your Tour take the time to recharge with an exclusive tasty tiffin catered by Jardin Tan. With a Tour and a Tiffin experience your selection of gourmet treats are specially encased in a stainless-steel tiffin, making it your decision on where to enjoy them. 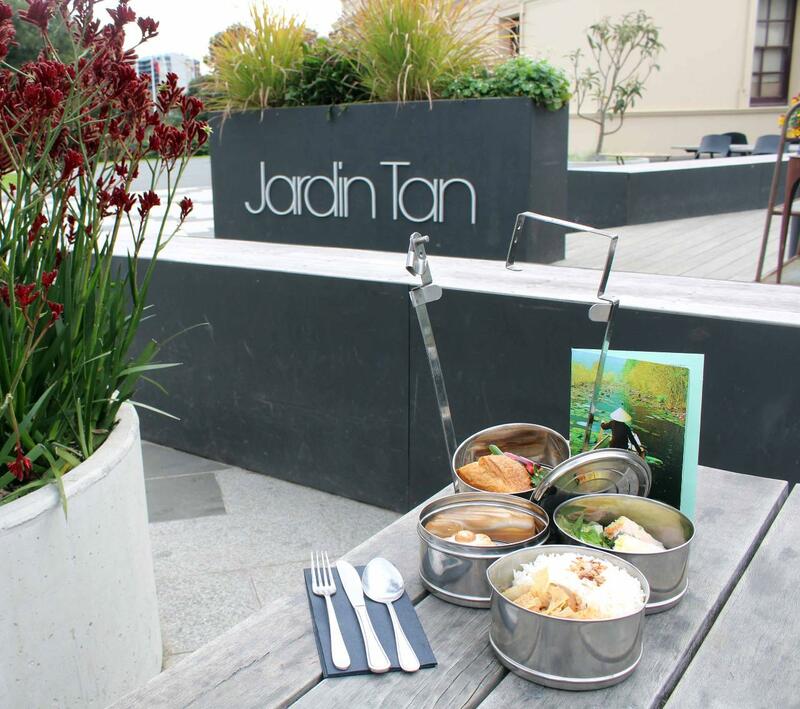 Eat your tiffin in-house at the renowned Jardin Tan restaurant, a short 5 walk from the Shrine, or picnic-style within the historical Royal Botanic Gardens. Tiffins are substantial and can be enjoyed as a lunch or afternoon tea and are collected and returned to Jardin Tan. Most dietary requirements can be accommodated. Please make a note of these in your booking. Menu is indicative only and subject to change. Your tiffin will be comprised of a chef's selection of items and is subject to seasonality.